This week we took advantage of the lovely weather and took a trip to the park and spent some time playing hide and seek, then we looked at the different trees growing. 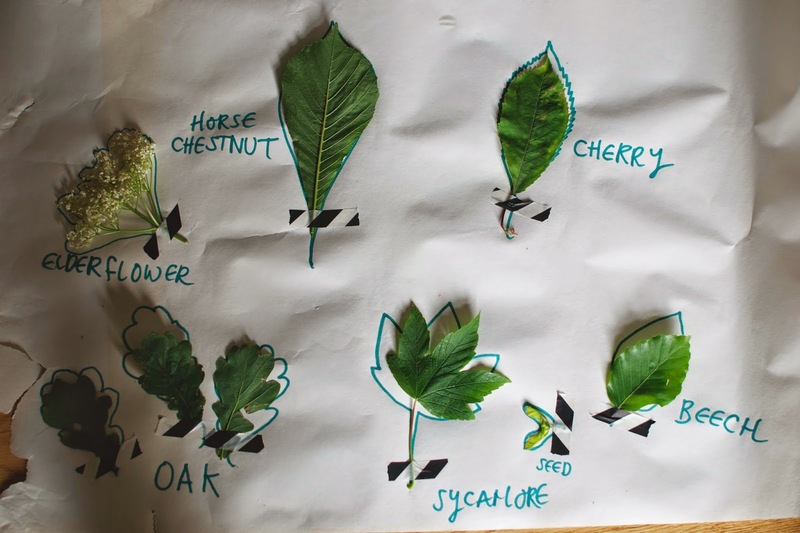 For me, teaching Theo to be happy and confident with nature is really important, and learning to recognise the different common trees is something I want to pass on to him. We picked some leaves from the ground, as well as some seeds and talked about the different shapes and texture of the bark. Late Spring is a great time to go out tree spotting, as most have finished sprouting their leaves, and the seeds and flowers are forming. 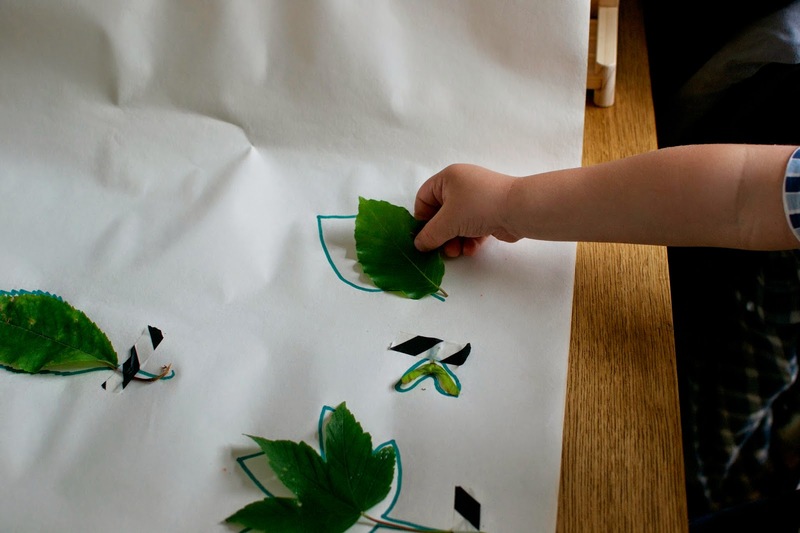 Later in the day we then did a little matching exercise, where I drew around the leaf and Theo matched the shape and stuck them down with tape. I then wrote the names underneath, and stuck the whole sheet to the wall, so we can talk about them and try and remember the names! 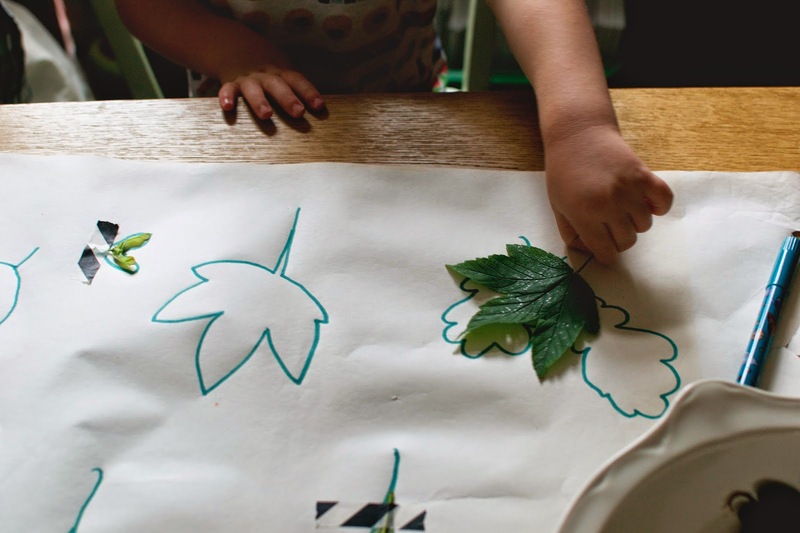 Collecting the leaves then doing a matching activity is a lovely idea to help your children learn through play. i absolutely loved doing things like this! anything that involved nature and/or being creative was always my favourite. 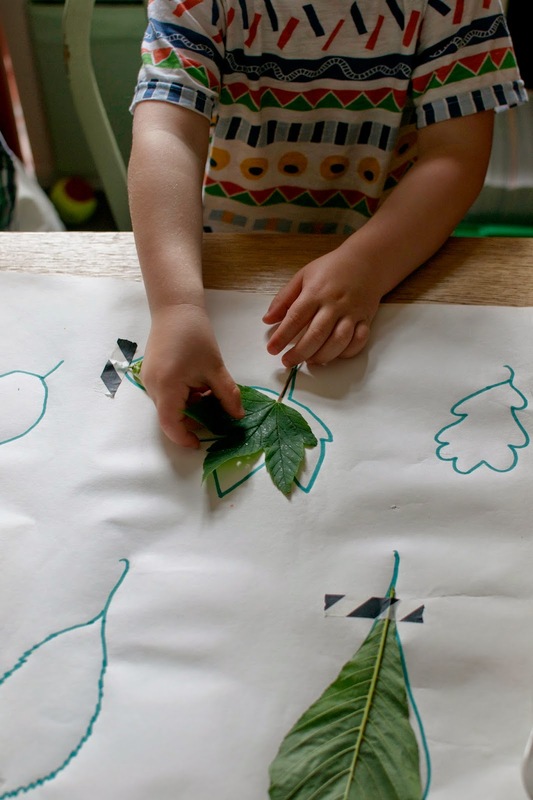 What a lovely idea and a great way to teach your child about different trees. What a lovely way to teach a child. Very interactive. I really love this idea. It's something I look forward to trying with my daughter when she is old enough. 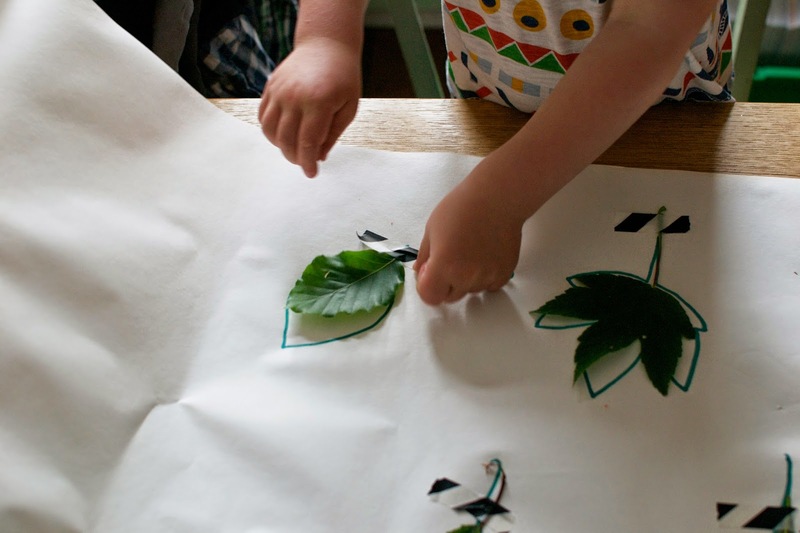 I can remember lovig collecting leaves when I was a child - I had a little book to identify them all...so much fun! 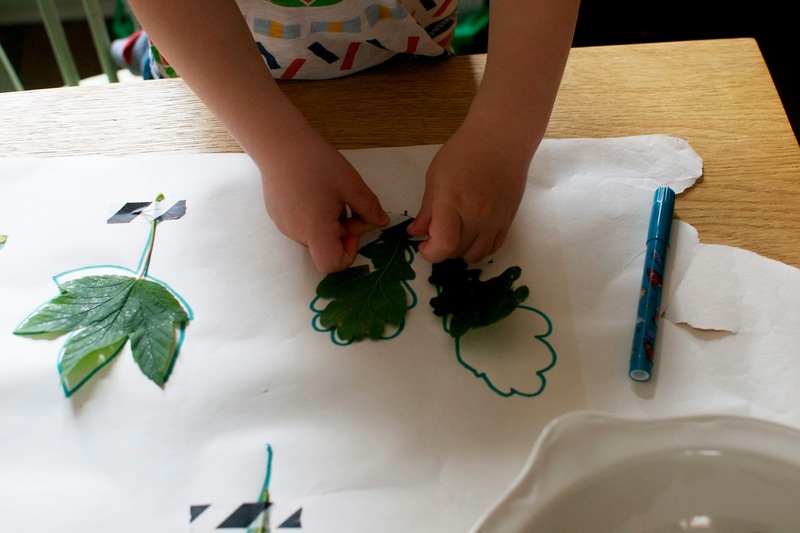 Such a great idea - leaves are fascinating, aren't they? I used to press them in my flowers press and absolutely loved that. This is such a lovely idea. I am hoping to do more activities like this with Maxwell. That's a great idea. I'm useless with knowing which trees are which! sounds like a great game. 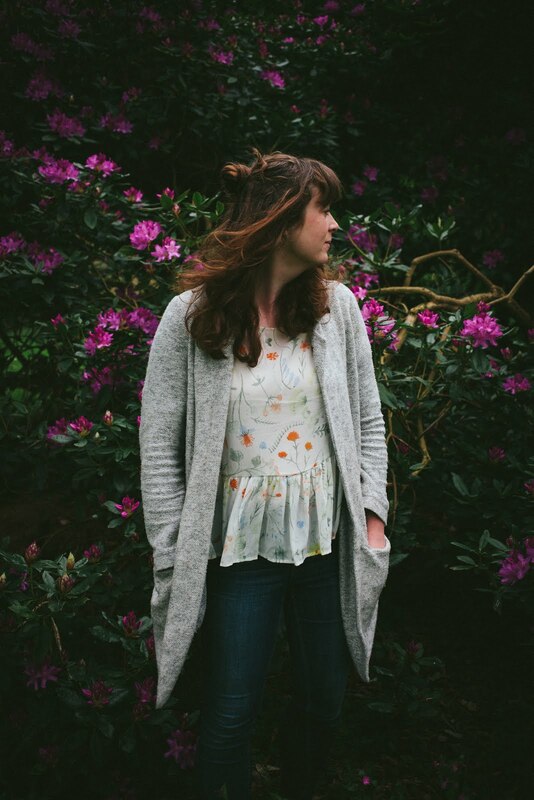 My Grannie taught me a lot of these things & I need to make sure they get passed on to Pip! I wish I knew more about this stuff! I'm rubbish with nature ;) Love this idea so much. We keep them in books between pages and then use some of them for making cards.